This year’s Carnegie Mellon Alumni Award recipients can be found in board rooms, green rooms and clean rooms around the world, making their mark on fields as wide-ranging as quantum physics, logistics, philanthropy, theater and more. CMU will celebrate the professional achievements and generous service to the university of this group of 11 scientists, artists, business innovators, nonprofit leaders, technologists and visionaries on May 17 during Commencement Weekend. Tod Johnson is the executive chairman of The NPD Group. 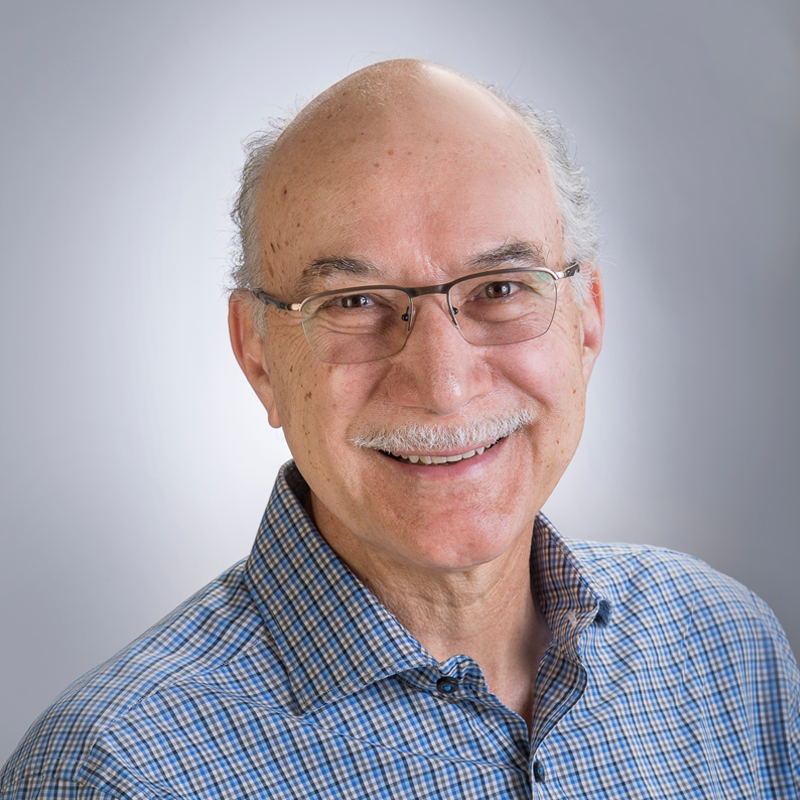 Since 1971, he has grown the company from a small U.S. market research provider to a leader in marketing information and advisory services, serving more than 20 industries, with operations spanning the Americas, Europe and APAC. With innovative leadership, he has seized on emerging trends, new technologies and the power of big data long before others saw the opportunity, pioneering point-of-sales tracking and receipt harvesting. An expert in his field for more than 40 years, Tod is a frequent speaker at marketing research and management conferences and has been widely published in research publications in the areas of brand loyalty and equity. He has been a chairman, vice chairman, secretary and director of the Advertising Research Foundation. 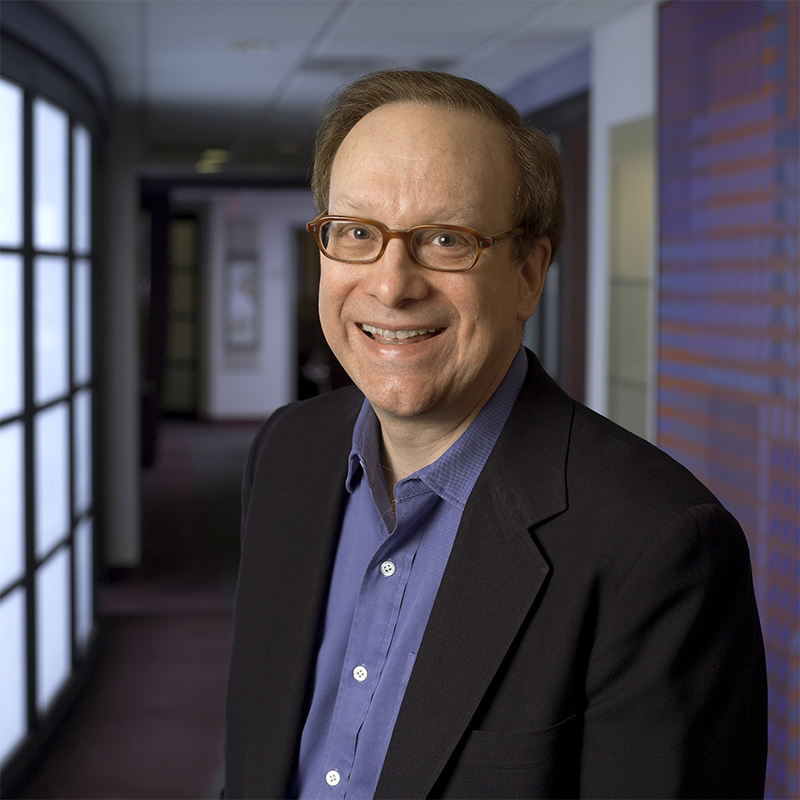 Tod was a founding chairman and director of the Council for Marketing and Opinion Research. He was elected to the Market Research Council Hall of Fame in 2011. Vice chair of the Carnegie Mellon University Board of Trustees, Tod also chaired CMU’s Centennial Campaign. Tod has applied his enthusiastic, focused and thoughtful leadership across Carnegie Mellon, including acting as a Tepper class agent, serving on the Andrew Carnegie Society Board, chairing the recent presidential search committee, serving on numerous advisory boards at the department and college level, working on his reunion committee and many more. By proving good counsel and mentoring to faculty, administrators, staff and students and generously giving to support the university’s priorities, he has quietly and surely helped to make the university and its people a force for good in the world. He is a managing director of the Metropolitan Opera and a director of CivicScience, a new survey technology startup. He was CEO and founder of Media Metrix from 1995 to 2001 and is a past member of the JPMorgan Chase Regional Advisory Board. Eric L. Butler is a former executive vice president of Union Pacific Railroad and founder and CEO of Aswani-Butler Investment Associates LLC. At Union Pacific, Eric led a number of areas, including marketing and sales, purchasing and supply chain, financial planning and analysis, strategic planning and human resources, retiring as chief administrative officer and chief of staff. 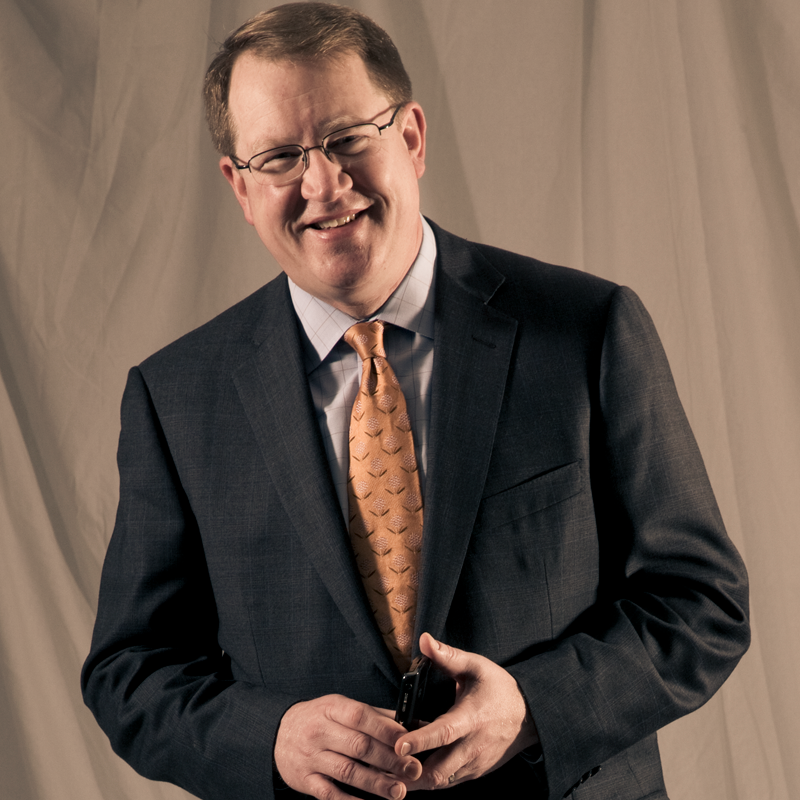 Eric is the chairman of the board of the Federal Reserve Bank of Kansas City, Omaha Branch, and a member of the Omaha Airport Authority Board, NiSource, Inc. and Tepper School Advisory Board. 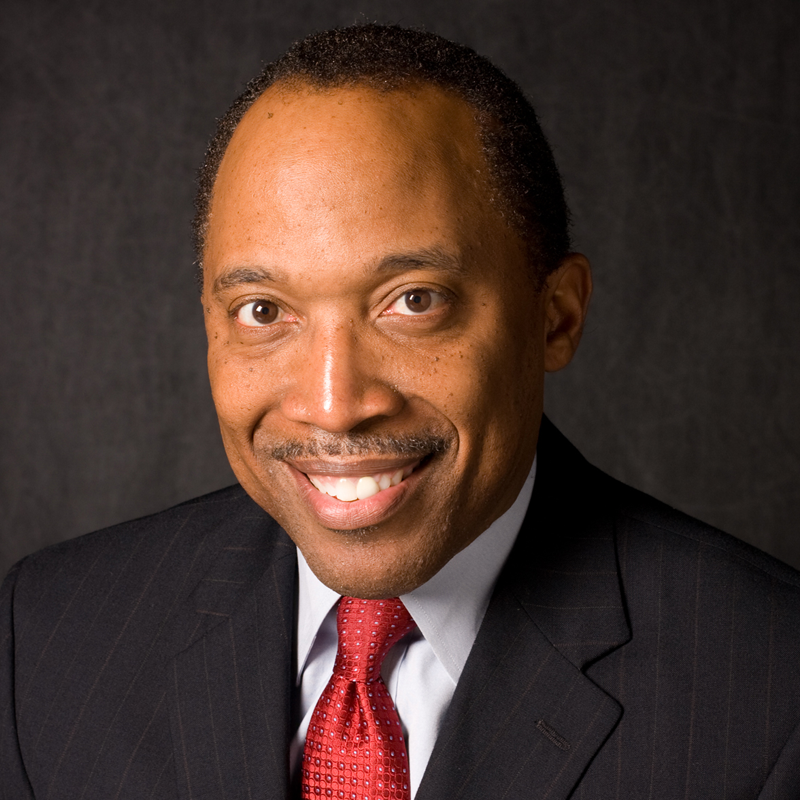 He is a member of the Executive Leadership Council and the 100 Black Men of America. Together with his family, Eric founded Purpose Driven Advocacy Center, Inc., which has impacted the lives of youth in Omaha, Nebraska, for more than 17 years. He volunteers with organizations like Douglas County Corrections, affordable housing organization Bridge Network Board and the North Omaha Good News Bears, which works with at-risk youth. He and his wife, Cynthia, have funded projects in Ghana, Brazil and South Africa. An ordained bishop in the Church of God in Christ, Eric serves as senior pastor of the Joy of Life Ministries Church in Omaha. 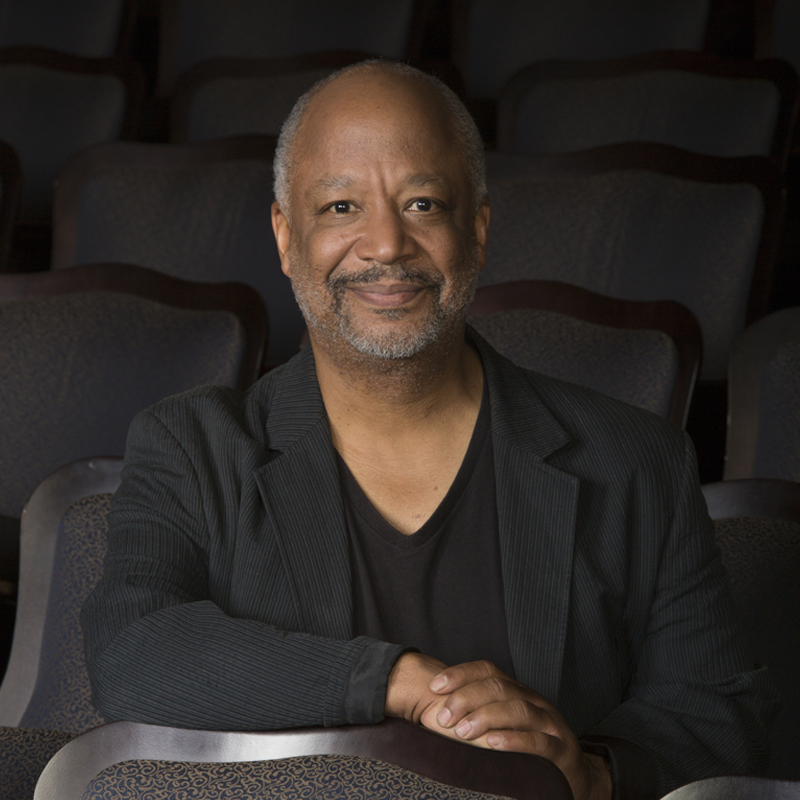 Sheldon Epps was artistic director of the renowned Pasadena Playhouse for two decades, and still acts as artistic director emeritus for the playhouse. He also recently served as artistic advisor for Theatre Under the Stars in Houston, Texas. Sheldon has had a busy career as a television director, helming episodes of shows such as “Frasier,” “Friends,” “Everybody Loves Raymond,” “Girlfriends” and many others. He is a longtime board member of the Society of Directors and Choreographers and is the chair of the SDC Foundation Board of Trustees. Eileen R. Heisman, ACFRE, is president and CEO of National Philanthropic Trust, the nation’s largest independent provider of donor-advised funds. A nationally recognized expert on charitable and planned giving, she has been interviewed about philanthropy and donor-advised funds by nearly every national newspaper and major trade publication, and was among the first fundraising professionals to earn ACFRE certification. Eileen has been named one of the 50 most influential executives in the philanthropic sector by NonProfit Times five times and was the 2014 Outstanding Fundraising Professional by the National Association of Fundraising Professionals. The Chinese government invited her to speak to their emerging nonprofit sector about philanthropy. She is a faculty member at Leadership Philadelphia and an adjunct faculty member at the University of Michigan’s School of Social Work graduate program, where she also serves on the National Advisory Board. Since 2006, she has taught a graduate course at the University of Pennsylvania’s School of Social Policy and Practice and served as a member of the Governance Committee. She is also a regular lecturer for the Nonprofit Board Leadership Program at Penn’s Wharton School, a founding member of Cultural Commons and a Metropolitan Ballet Company board member. 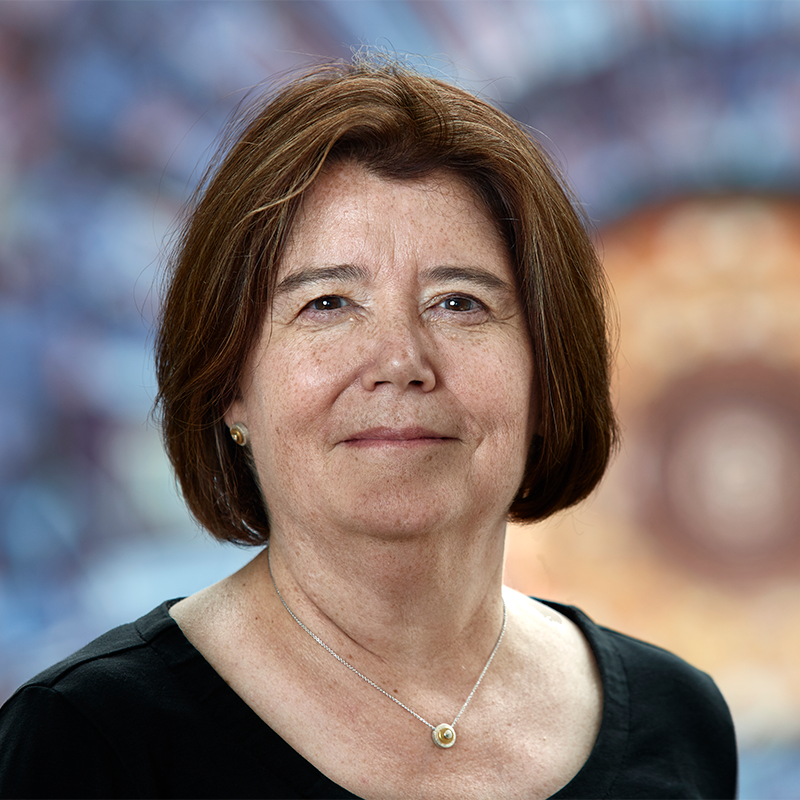 Patricia McBride is a distinguished scientist at the Fermi National Accelerator Laboratory (Fermilab) and deputy spokesperson for the CMS collaboration at the Large Hadron Collider at CERN in Geneva, Switzerland. Previously, she served as head of Fermilab’s Particle Physics Division and its scientific computing programs. Patricia has been a member of the CMS collaboration for more than a decade, serving as the head of Fermilab’s CMS efforts and managing the U.S. CMS Operations Program, which oversees U.S. contributions to CMS experiment operations. During CMS’s commissioning phase, she served as deputy computing coordinator, working with scientists and computing specialists from around the globe to establish the high-throughput computing resources needed for analysis of the large volume of CMS data. She has served on many national and international committees, and was the chair of the Division of Particles and Fields of the American Physical Society (APS), the U.S. Liaison Committee of the International Union of Pure and Applied Physics (IUPAP) and the IUPAP C11 Commission for Particles and Fields. She is currently a member of the AURA NCOA Management Oversight Council, J-PARC International Advisory Committee and AUI Visiting Committee for NRAO. She was elected an APS and an AAAS Fellow in 2009. Bill L. James, Jr. is senior vice president of Loop Capital Markets, a Chicago-based investment brokerage firm that is one of the country’s largest minority-owned banking firms. For more than a decade, Bill has left an indelible impact on Carnegie Mellon, especially for its African-American students and alumni, by working tirelessly to enhance the student experience through inclusion and bridge-building. Since 2007, he has worked as a volunteer partner to the Carnegie Mellon Advising Resource Center, formerly Carnegie Mellon Action Project, which had provided him guidance and support when he was a student. In 2008, he led the resurgence of the CMU Black Alumni Association (CMBAA), initiating and building a strong, vibrant community among CMU’s African-American alumni. Not only has he connected black alumni to each other and current students, he spearheaded establishing the CMBAA Endowment Fund, which will fund the CMBAA’s efforts in perpetuity. Bill has been a ready source of counsel to university leadership about diversity issues, and has been instrumental in efforts to more intentionally and seamlessly integrate diversity and inclusion across campus in word and deed. Since 2014, Bill has been putting his enthusiasm and leadership to work as a member of the Andrew Carnegie Society Board, where he has become a strong advocate for the importance of proactive outreach to alumni to ensure philanthropic support. 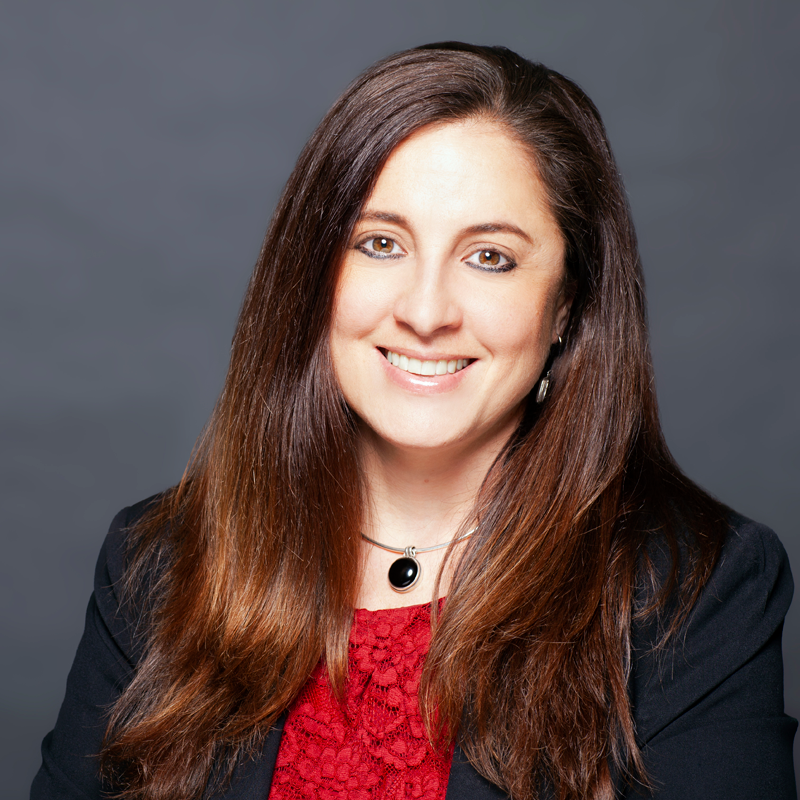 Rana Sen is a managing director with Deloitte US and has 20 years of experience in implementing and leading major government transformation initiatives in public health, human services, finance and administration, and transportation. 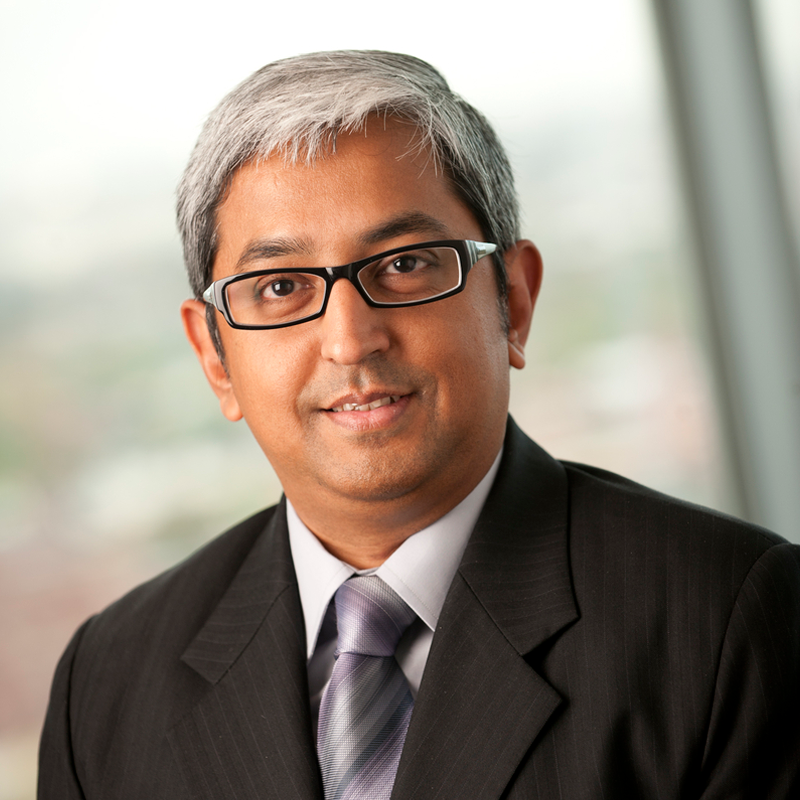 He leads the Deloitte’s U.S. smart city initiative and the U.S. state/local transportation practice, in addition to supporting Deloitte’s smart city work globally. His work includes design and implementation of smart transportation solutions, automation of long-term care case management, and disease surveillance and outbreak prevention system, and “smart city” strategy. He is a frequent speaker on disruptive innovation and smart city topics at conferences, and publishes on the subject. Rana leads Deloitte’s relationship with CMU’s Heinz College, working with faculty and students on areas of mutual interest and spearheading Deloitte’s recruiting strategy for Heinz. He has been active on campus for many years, visiting CMU regularly as a mentor, recruiter, advocate and advisor. He was instrumental in securing a recent Deloitte Foundation grant that funded fellowships for Heinz and Architecture graduate students, in addition to supporting faculty research. Roseanne K. Silva is a senior vice president and business chief technology officer at PNC Financial Services Group, overseeing technology infrastructure strategy, execution and governance. She takes an active role in building a diverse and inclusive workforce as president of the PNC women in tech resource group and business sponsor for the PNC partnership with the National Center for Women & IT. Rose has more than 25 years of experience in technology infrastructure operations, employee technology, application development and program management. Previously, she worked at Financial Data Services (Fiserv), Bell Communications Research (Bellcore) and Control Data Corporation. Rose has spoken at CMU’s Information Networking Institute on diversity in technology and inspired future women tech leaders at Women@INI speaking and mentoring sessions. She has been a member, co-chair and chair of the INI Alumni Leadership Council. Rose created an Andrew Carnegie Society Legacy Scholarship and actively mentors its recipients. She helped to launch FirstHand, an online mentoring platform for students, and volunteers as one of its mentors. She has served as a corporate host for the Take a Tartan to Work program and an engaging speaker at CMU Alumni Association and university-sponsored events. 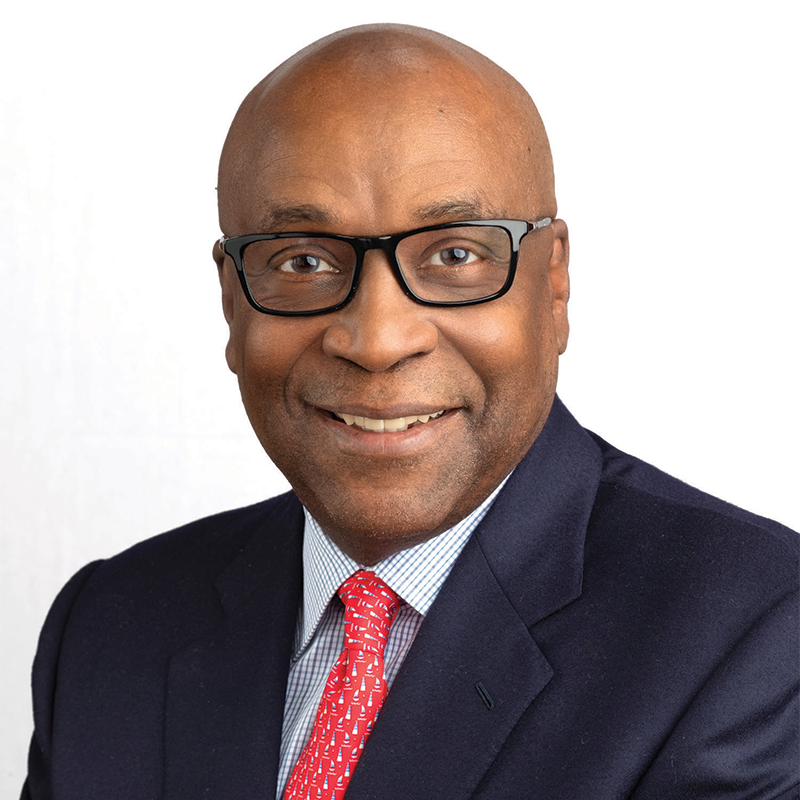 Paul L. Wellener IV is vice chair for U.S. industrial products sector for Deloitte, the world’s largest professional services firm, where he leads the Deloitte professionals who specialize in aerospace and defense, industrial products, heavy equipment, engineering and construction industries. Paul comes from a long line of CMU grads, stretching back to his great grandfather (Carnegie Tech 1908) and including 14 Welleners in all. Nicknamed “Coach” by classmates, Paul was ever the coordinator of intramural teams, trips to Pittsburgh sporting events and various extracurricular activities while at CMU. These skills continue to serve him well as he gathers alumni from the Class of 1986 for reunions and encourages fellow Deloitte CMU alums to support important causes — most recently the Deloitte Foundation Innovation Hub in the new Tepper Quad. Paul has been an active recruiter for the firm at CMU for more than 20 years, connecting hundreds of CMU alums with positions at Deloitte. He was instrumental in launching the Northeast Ohio Alumni Network and served on the Tepper School’s Alumni Board for several years, including two as president. In Cleveland, Paul gives of his time to the United Way of Greater Cleveland, Greater Cleveland Partnership, Great Lakes Theater, Cleveland Leadership Center, and Bike MS: Buckeye Breakaway. Farah Y. Zaman, Esq. is senior global data privacy counsel at Colgate-Palmolive, leading compliance efforts and advising on the company’s use of personal data. Her work ranges from advising on incident response to counseling on the Internet of Things and development of connected products and direct to consumer initiatives in markets around the world. Farah is a member of the International Association of Privacy Professionals and the Future of Privacy Forum and advisor to the CMU-K&L Gates Endowment for Ethics & Computational Technologies. Previously, she was an agency attorney in the Office of Data Privacy for the New York City Human Resources Administration/Department of Social Services. 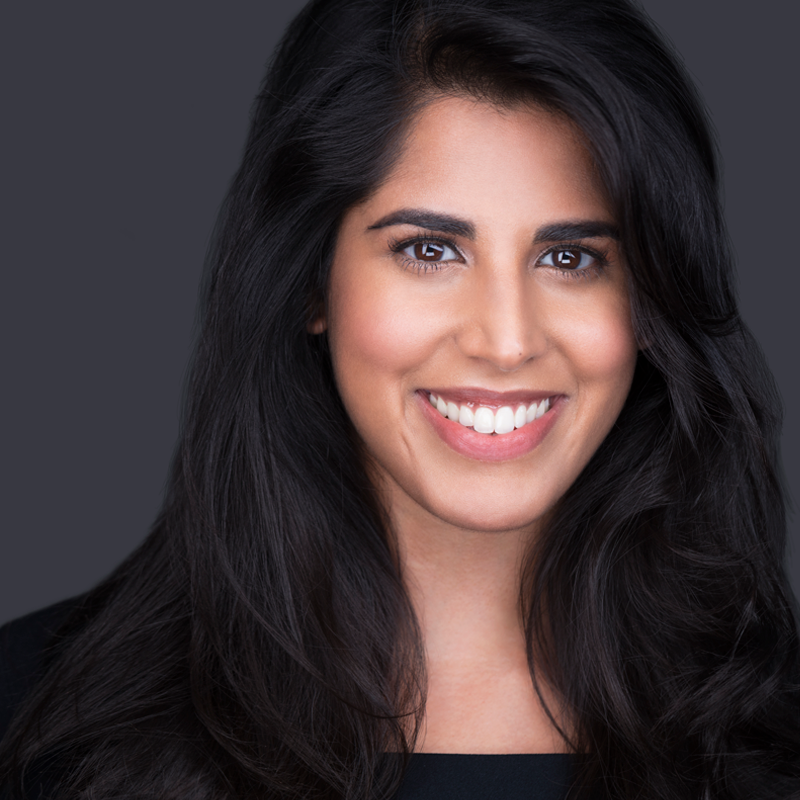 Passionate about women’s rights and social entrepreneurship, Farah serves as an officer of Legal Hackers and chair of the International Women’s Rights Committee of the New York County Women’s Bar Association, among others. She is on the advisory board of The Resolution Project, a nonprofit supporting undergraduates starting social enterprises, the Dietrich College of Humanities and Social Sciences Board of Advisors and CMU NY Metro Alumni Network board. Farah regularly participates in the Under Construction program on CMU’s campus, hosted the CMU Law Alumni dinner in New York and guest lectured on campus. Eric W. Grotzinger is professor emeritus in biological sciences at Mellon College of Science. From the classroom to advisee meetings to committee work to serving as a mentor and friend to generations of alumni, Eric developed deep relationships with individual students — maintaining contact and friendships with them decades later — making an impact on their lives and keeping them connected to CMU by putting them at the center of MCS’s educational mission. He joined CMU’s faculty in 1979, first as assistant and then associate department head of biological sciences, overseeing graduate and undergraduate programs for 11 years. For 24 years, Eric was associate dean of MCS, working to increase the number of women and underrepresented students, to raise the retention rate of first-year students in science and to develop the Science and Humanities Scholars and Bachelor of Science and Arts Programs. From 2010 to 2015, he chaired or co-chaired committees that created and implemented an outcome-based MCS Core Education. He currently serves as senior advisor of the University Student Success Collaborative in the Office of the Vice Provost of Education. CMU has recognized Eric with the Robert E. Doherty Award for Sustained Excellence in Education and the Undergraduate Advising Award and Innovation Teaching Award, as a member of the MCS First-Year Seminar Committee.